Looking for a friendly and sociable place to vape? Here are 10 E-cig friendly shops & bars! Asking the question “Where can I vape”? We have found a number of the best vape bars and best vaping coffee shops for you to consider. 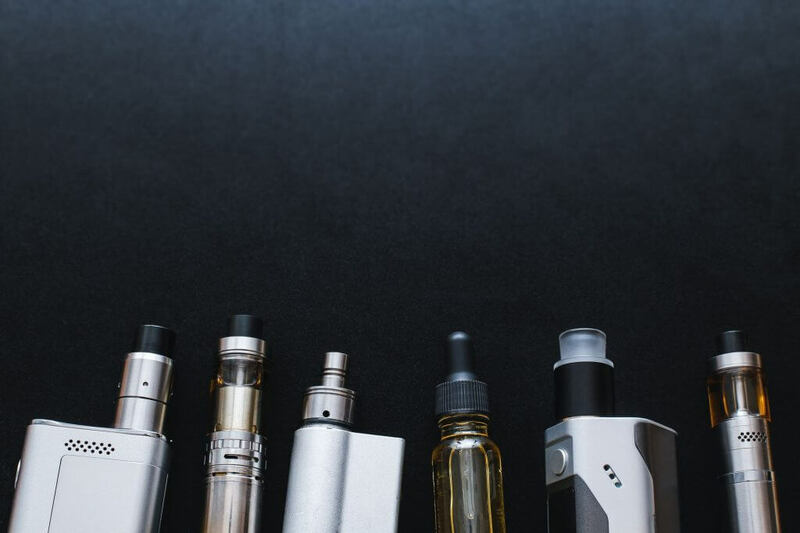 You need to know that some vape shops still mix their own e liquid on-site without proper facilities and without full disclosure of all ingredients – please make sure you take your own “clean” e liquid! For further information on the best clean e liquids see our e liquid guide. The Avant Garde Bespoke Vaping bar. The brain child of two sisters Sadia Tanvir-Navaab and Almas Tanvir-Khan, the bar is the first of its kind in the UK. Found in London’s West End, you can not only vape but have your e liquid made in front of you. With outdoor seating, we’re sure this has been the place to be for vapers this summer. Coffee and cakes are available and they have been featured on the BBC One Show! The generous people at Vibrant Vapours offer free tea and coffee is offered with all purchases. The Nottingham Store provides cold drinks, tea and coffee and, random fact, accepts BitCoin as payment.